Although another evergreen with properties similar to fir and pine, juniper has some unique magical vibrations and is much more protective in quality than the fir. Common folklore says to plant juniper bushes around the home to guard against theft, accidents, and sickness. 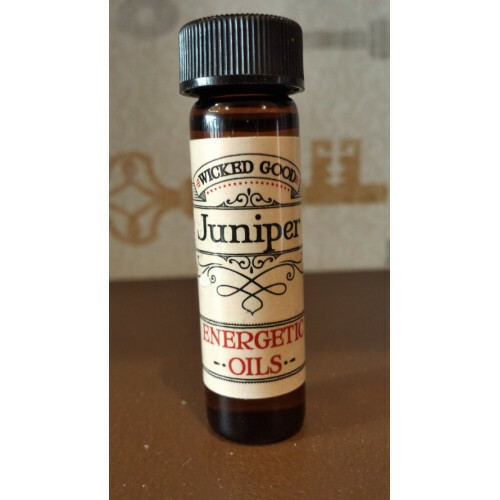 A vital ingredient in all protection spells, juniper will increase your psychic powers to be able to see and break hexes, curses, and self-sabotage. It can spiritually detoxify you of dark energies and attract positive forces. 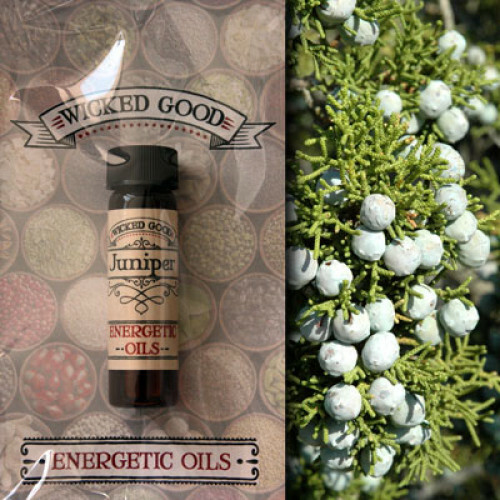 Used in love spells, juniper is said to increase love's potency.